Australian No. 1 Bernard Tomic revealed that he has hired Croatian Velimir Zovko as second coach who will be working with his father, John Tomic. 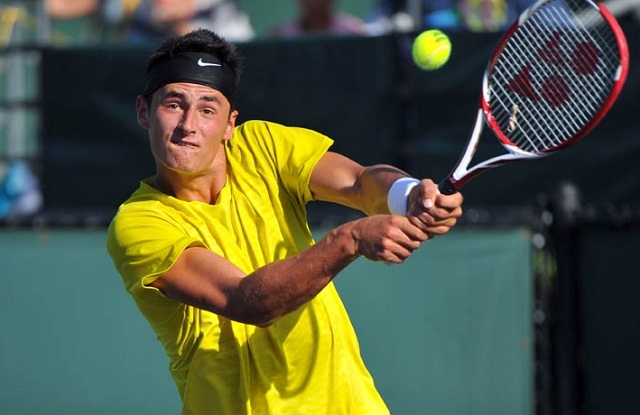 Zovko is currently in Melbourne, working with Tomic in preparation for the upcoming season. “Obviously he’s from Croatia, he speaks my language, and it’s very important for me to have a good communication, someone that understands me, my background, because it’s not easy — I’m a difficult sort of guy,” Tomic said. “Obviously my dad’s gonna be still involved; I’ll sort of have two coaches and they’re gonna work through it with me until my dad’s ban [ends] in May. Until then, I’m going to try with this new coach, with my dad on his side, both of them helping. Tomic knows that it is not common to have two coaches, but given his situation with his dad, who was suspended for a year following an assault on Tomic’s former hitting partner, this seems like a logical step for the young Aussie. 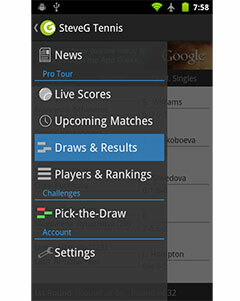 Zovko has worked with WTA players Jelena Kostanic and Polina Leykina.